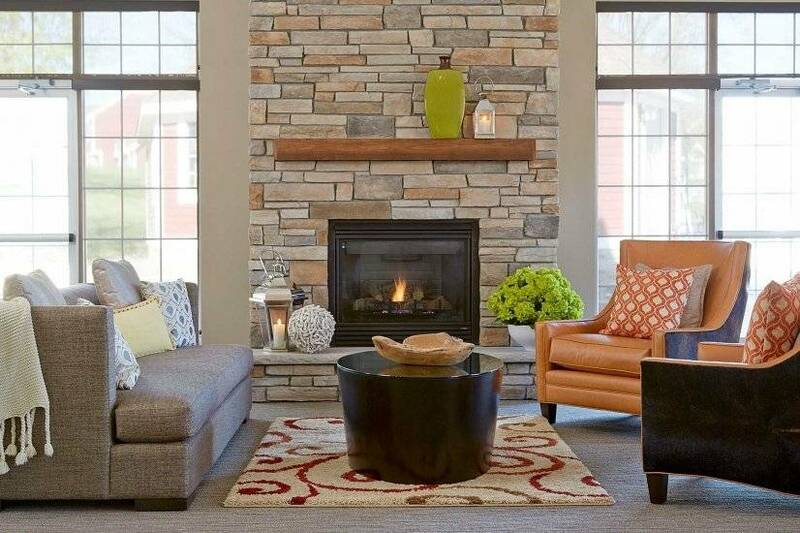 Enjoy all the comforts of your own private home with the services and amenities of a professionally managed community. 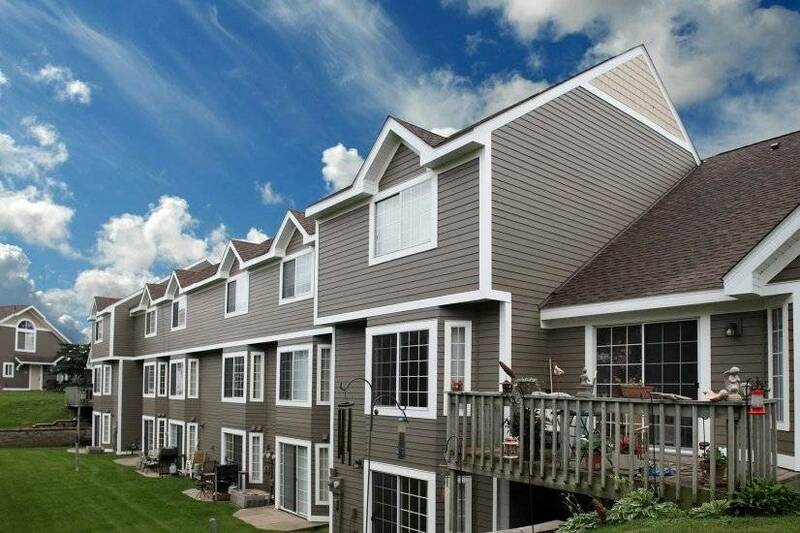 Bass Lake Hills Townhomes is located a short drive northwest of Minneapolis in Plymouth. 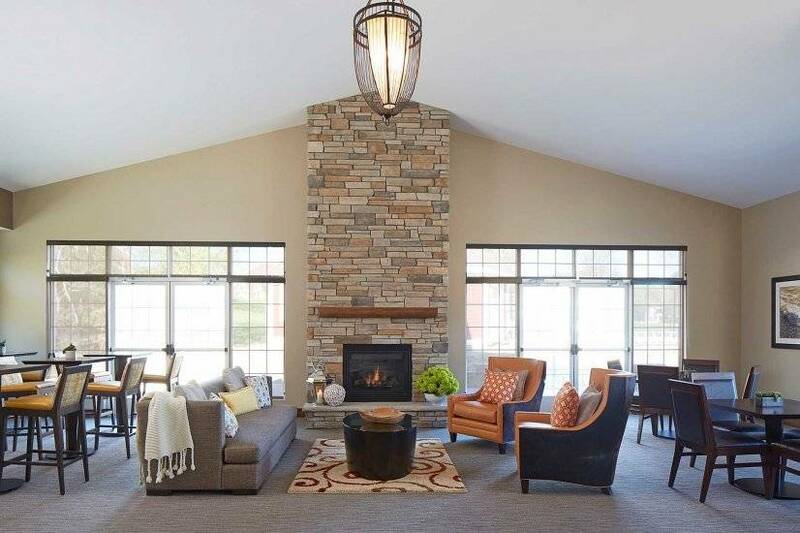 Our residents love the countless benefits that our location offers such as easy access to I-494, I-94 and Hwy 169, as well as spectacular shopping, dining and entertainment at The Shoppes at Arbor Lake, just minutes north in Maple Grove! 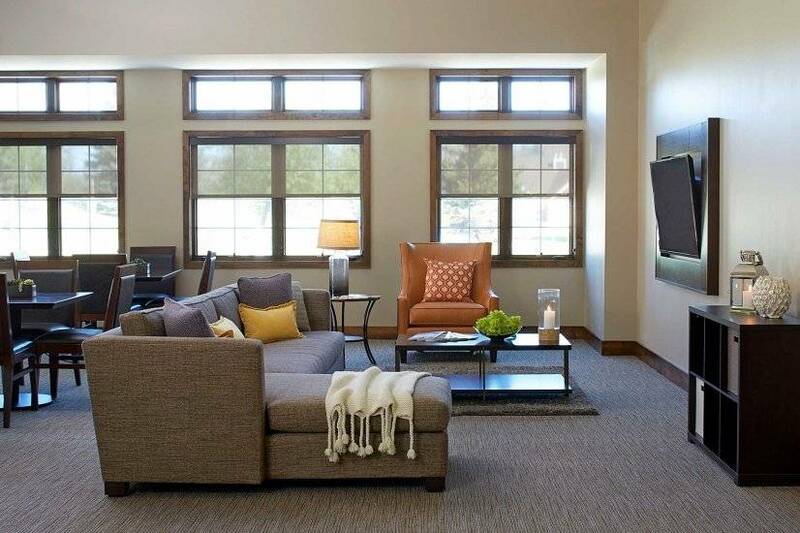 We have a brand new clubhouse that has an awesome fitness center, and a lounge with free Wi-Fi and large screen TVs. 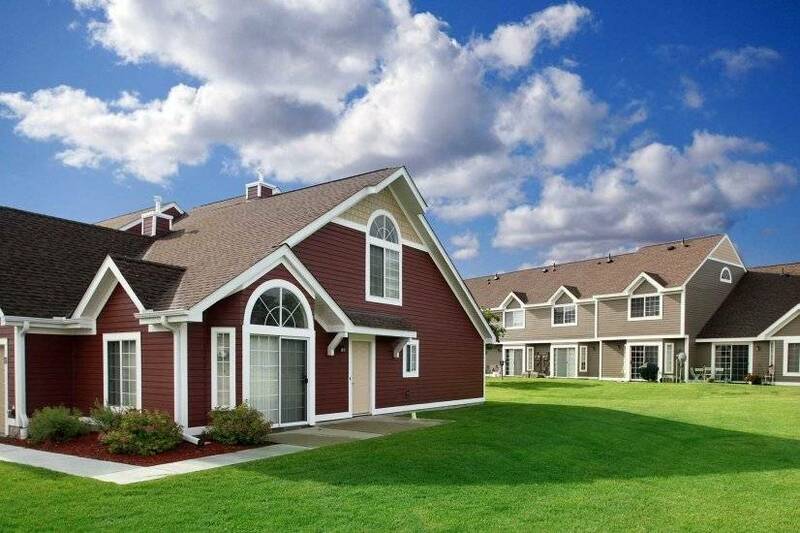 Theres an outdoor pool, playground, tennis court, basketball court, dog park and acres of green space. 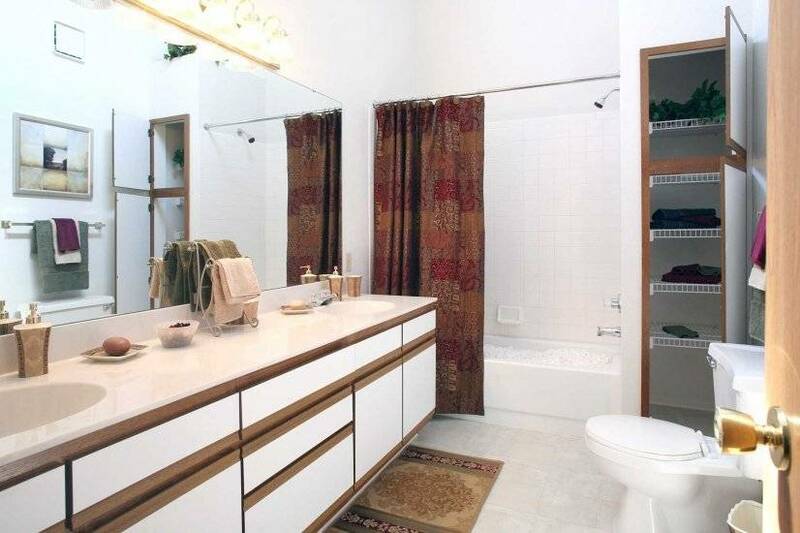 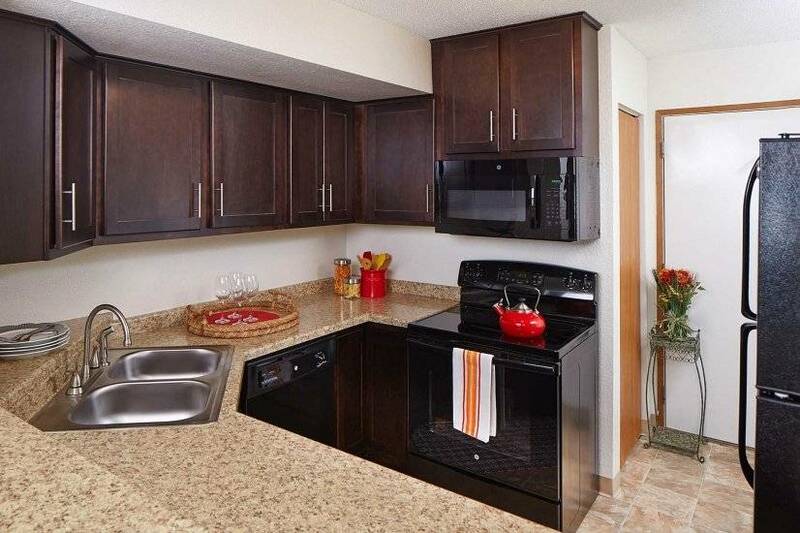 Each townhome features an attached garage and full sized washer and dryer included in the price of the rent. 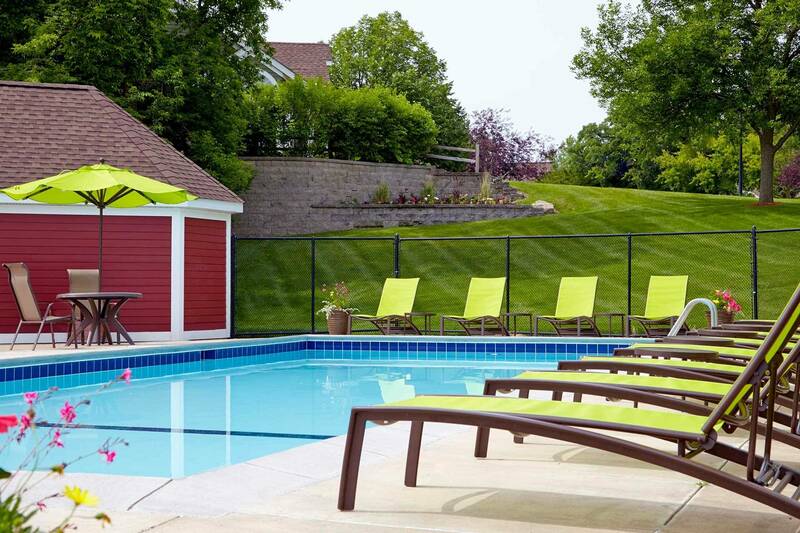 We even offer smoke-free and pet friendly options!